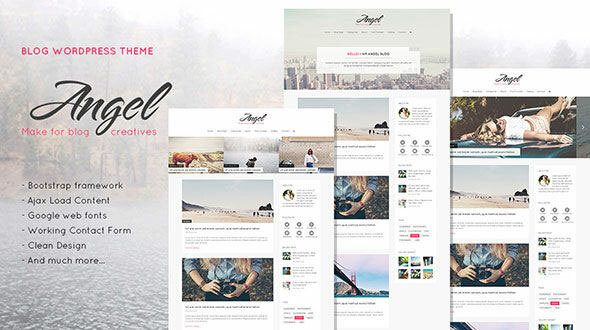 Angel is a classy and unique personal, photography, blog theme. 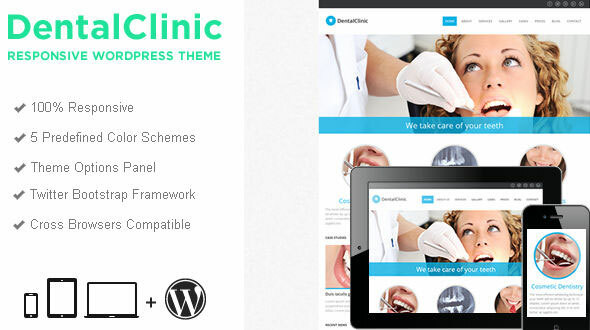 It is mobile responsive theme based on bootstrap 3.x grid framework, your site will looks great on any modern mobile device and Easy to use. 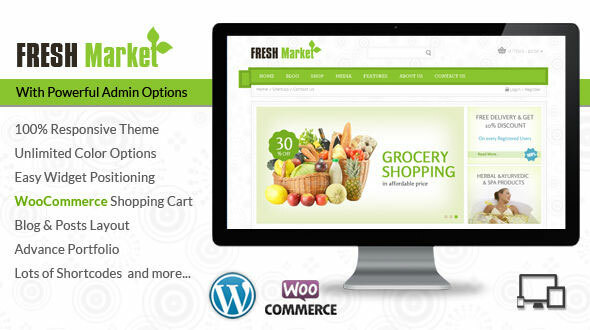 Fresh Market & Grocery WordPress WooCommerce Template is dedicated for food, grocery, restaurant and medical bolgs & stores . With some customization WooCommerce Template is dedicated for other stores other than Fresh Market & Grocery stores as well. 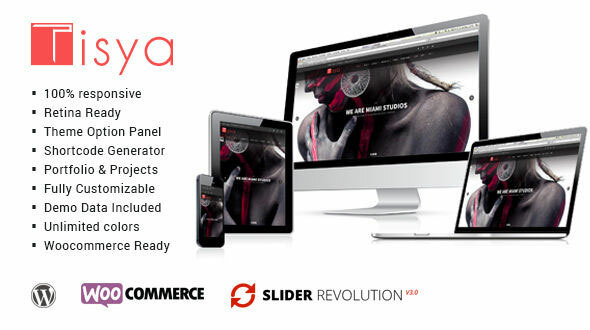 Tisya is a creative, responsive WordPress theme possessing a Clean design. 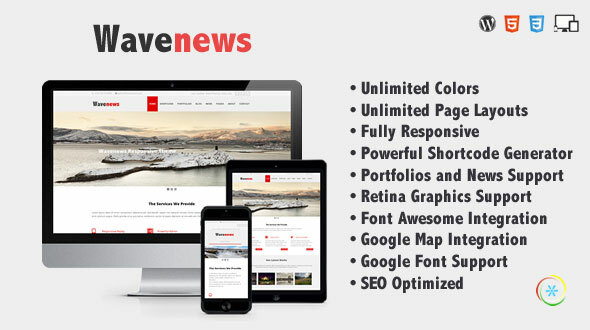 It’s perfectly suitable for all kinds of creative websites, corporate and business firms, photographers. 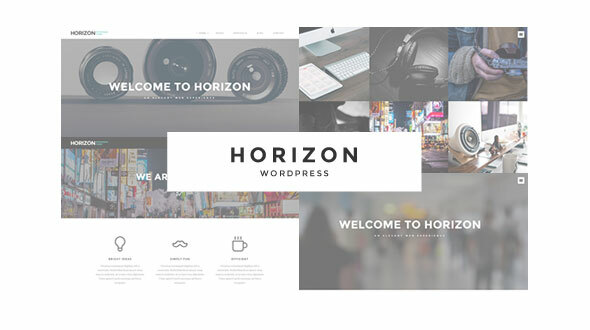 If you are a creative studio in search of a new and modern web presence, you are indeed at a right place. 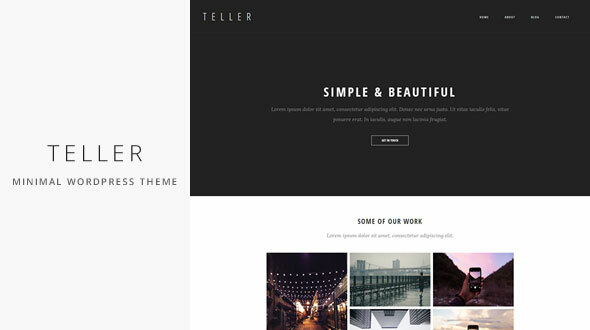 Teller is a WordPress theme that will present your content in a simple and beautiful way. Teller is easy to use with just a few simple shortcodes to make your content stand out. It’s great for blogging, presenting you or your business’ portfolio and for presenting yourself or agency. Check out the demo and see for yourself! 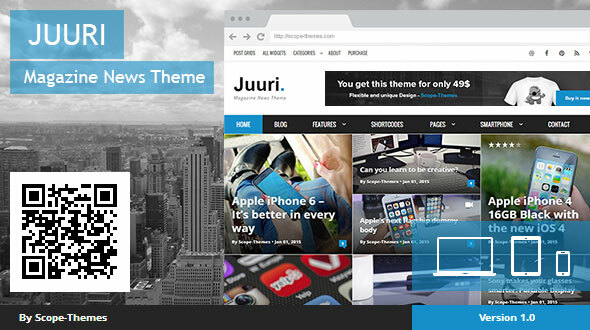 Juuri is an individual and very adaptable WordPress Theme. It contains many features and options to provide a handsome handling. 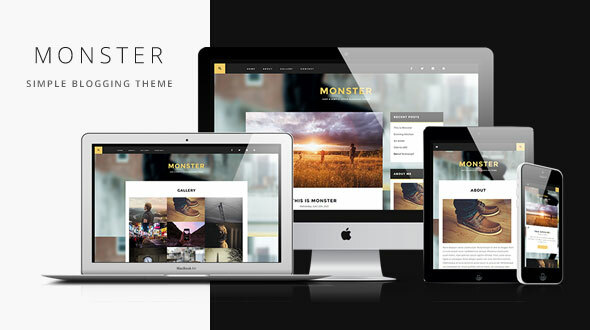 Eugene is a Premium WordPress Theme excellent for personal blog or magazine. 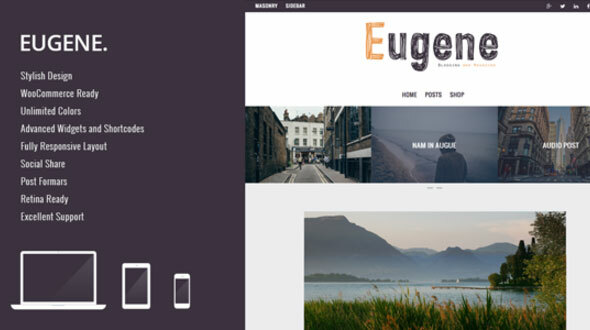 Eugene Theme comes with WooCommerce support and tons of options and settings.